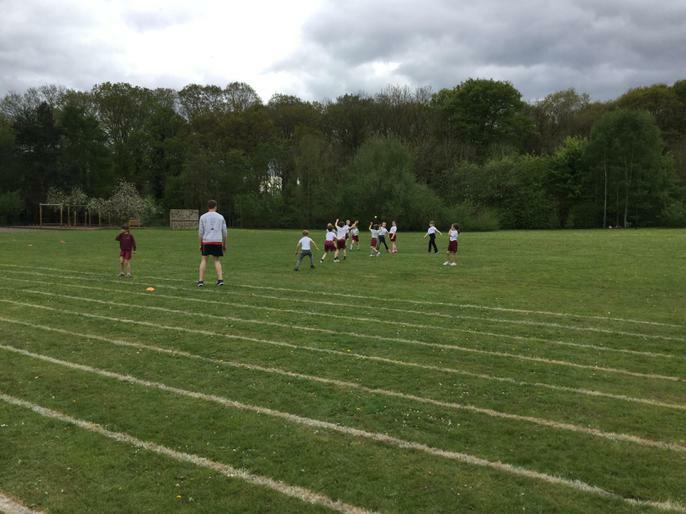 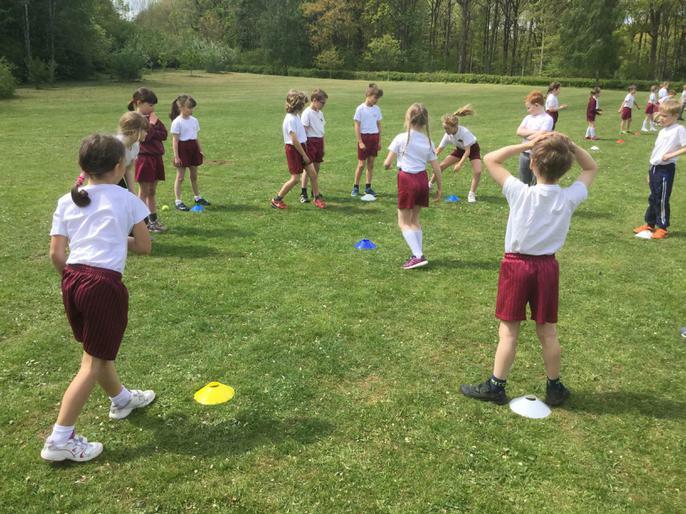 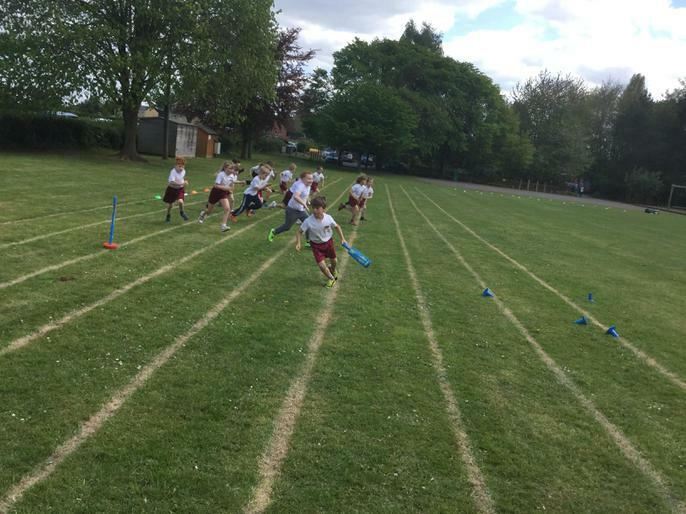 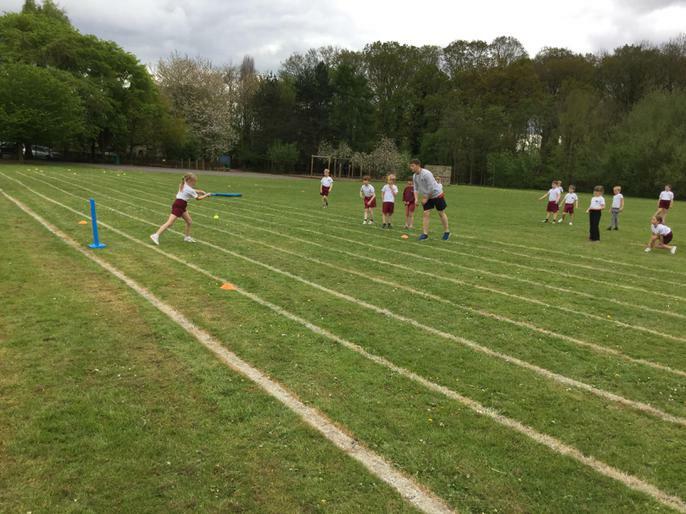 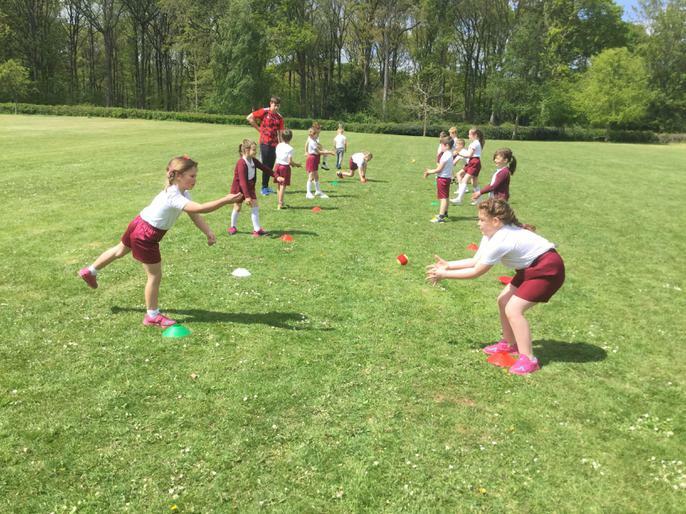 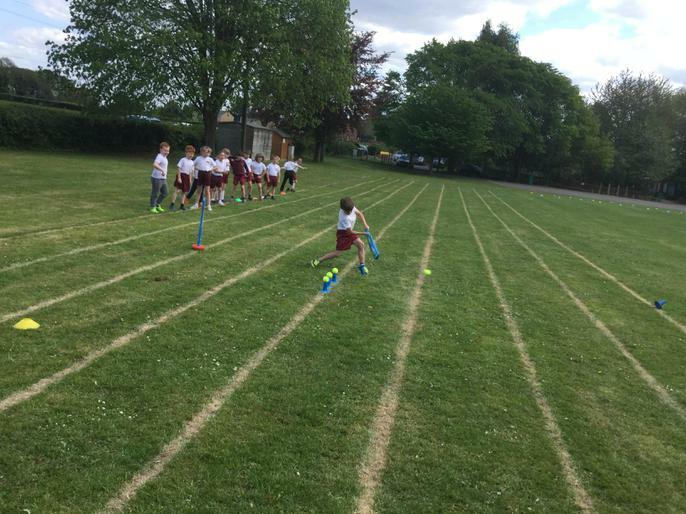 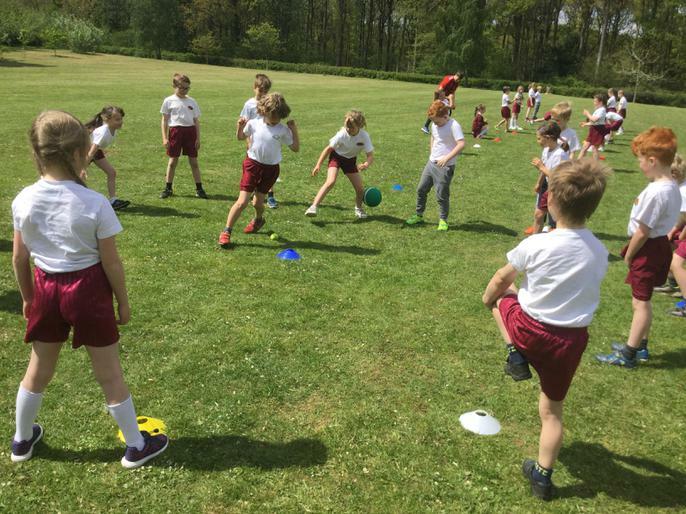 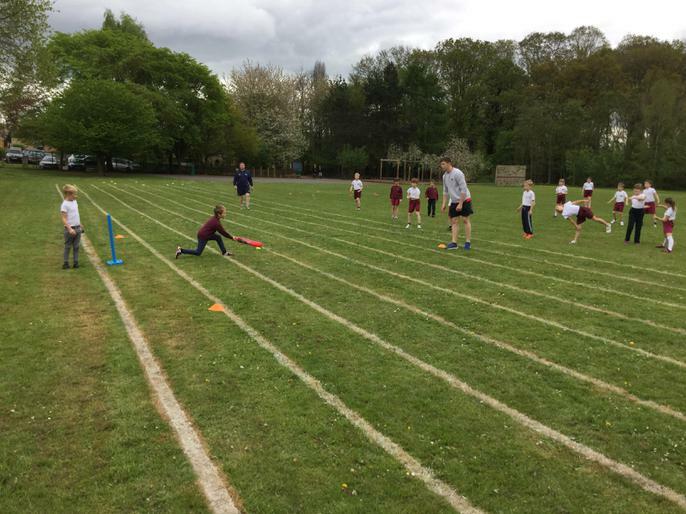 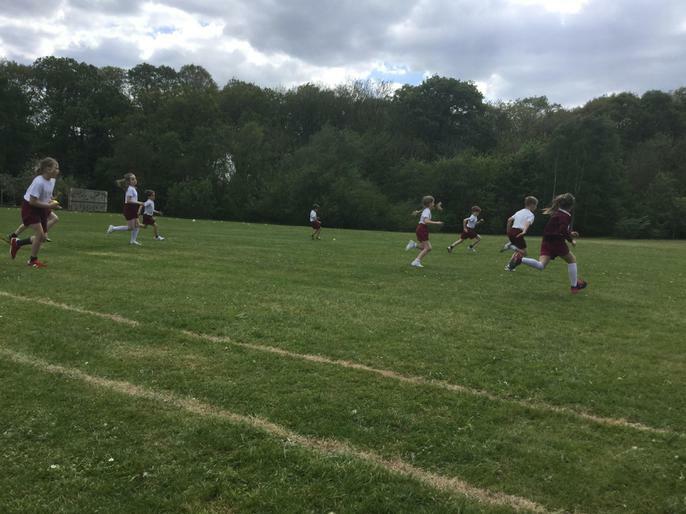 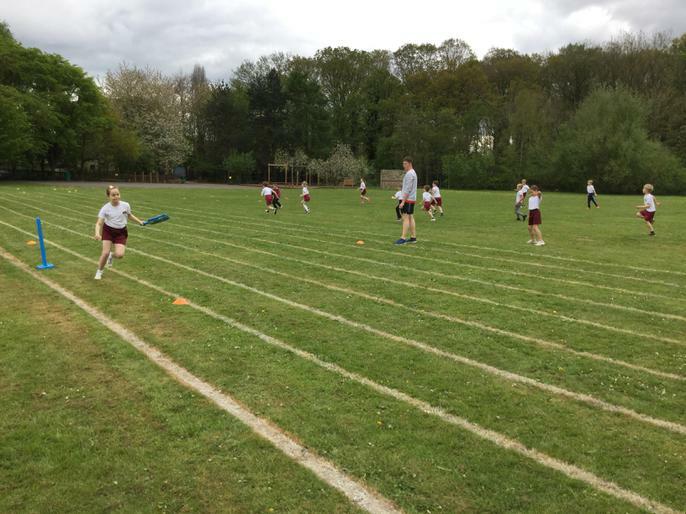 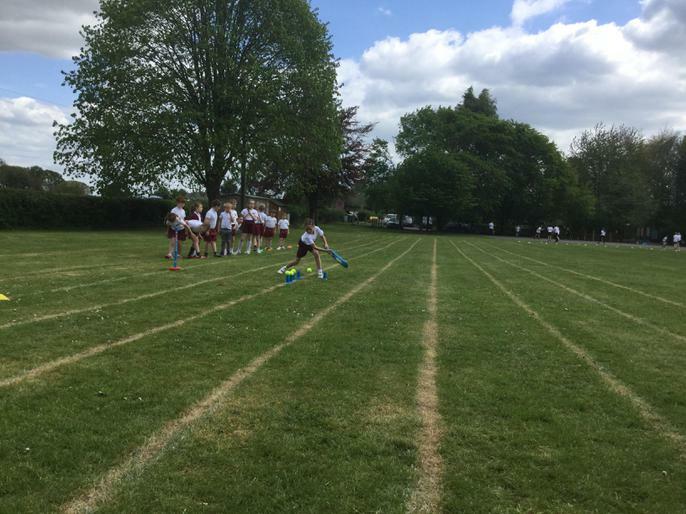 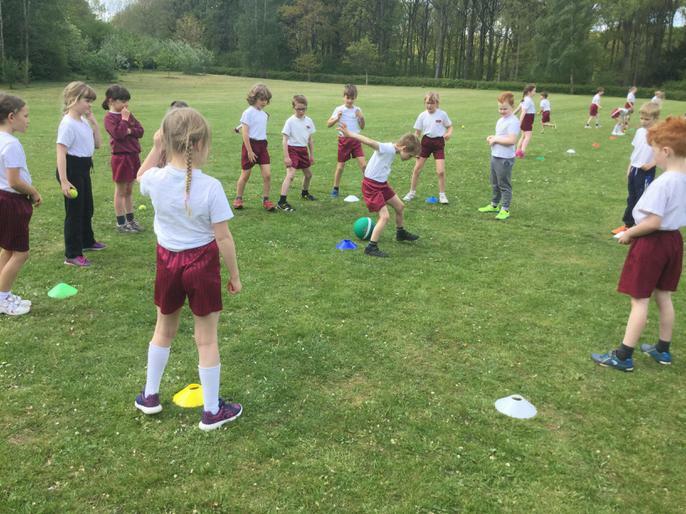 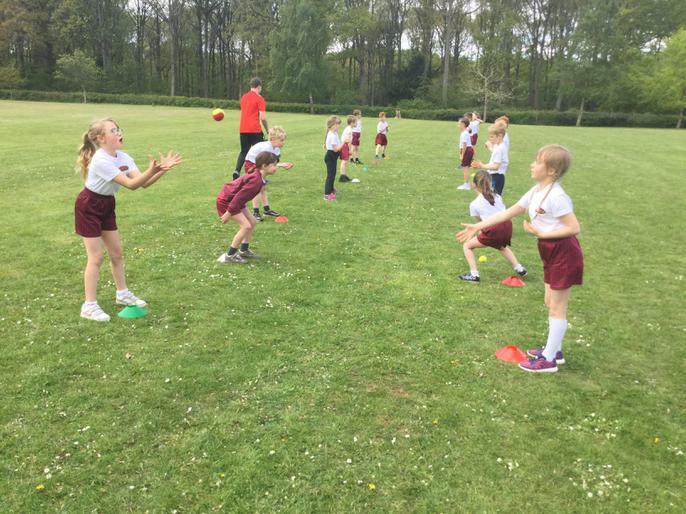 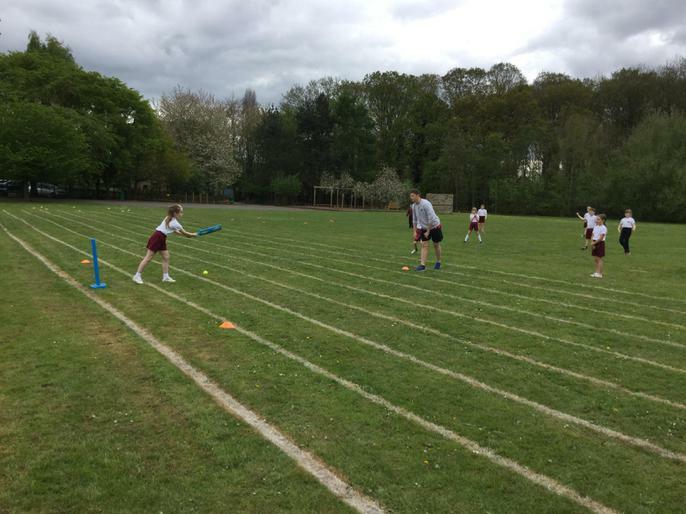 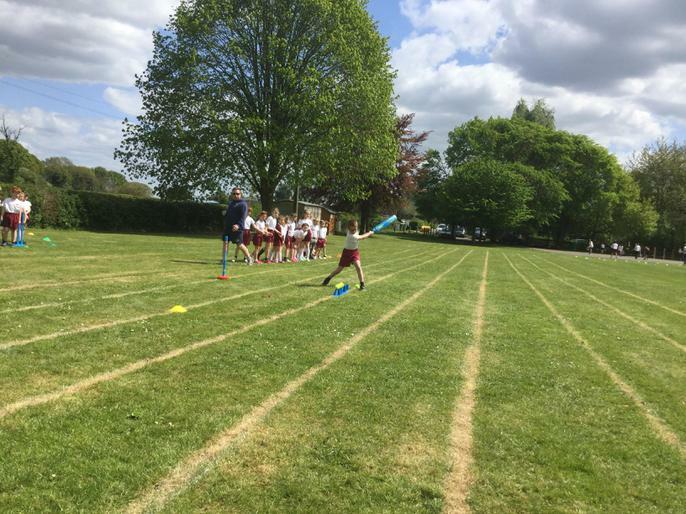 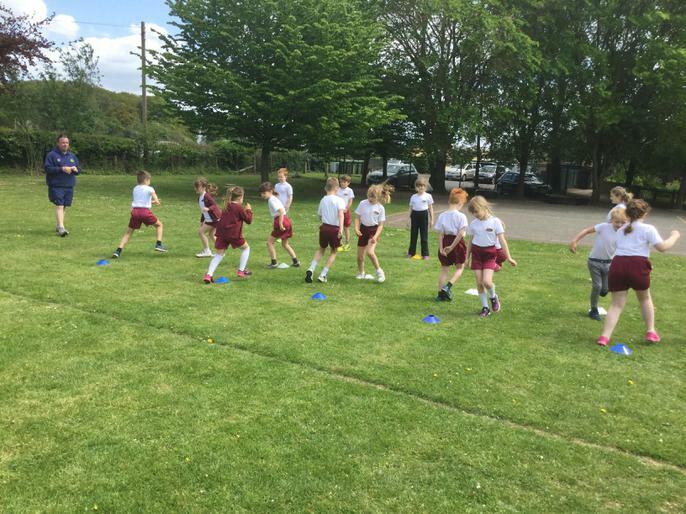 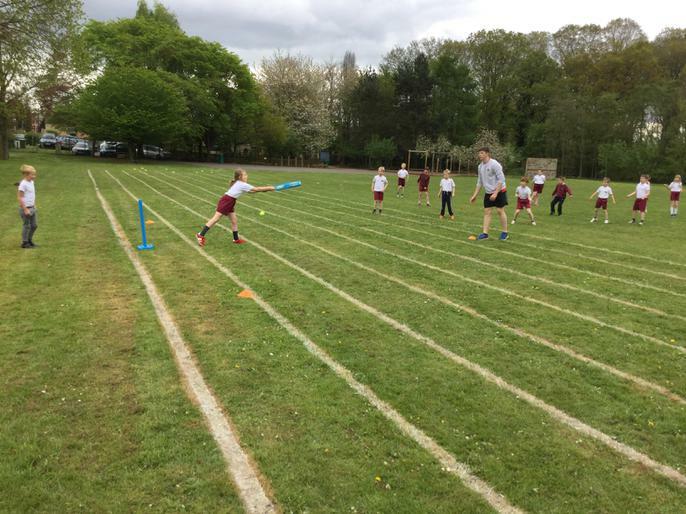 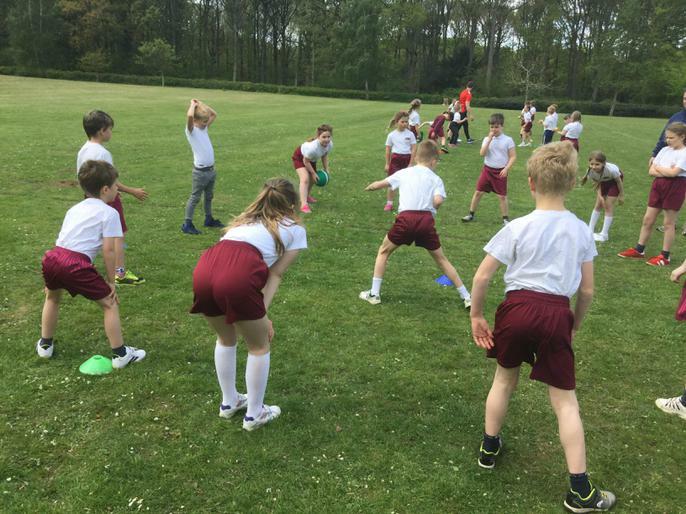 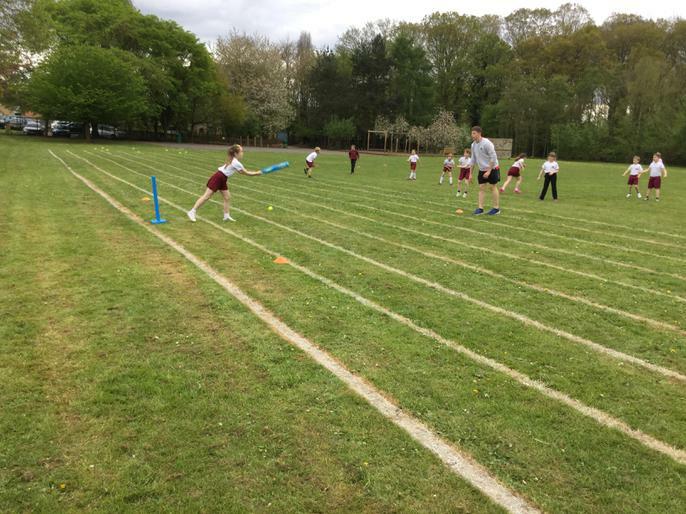 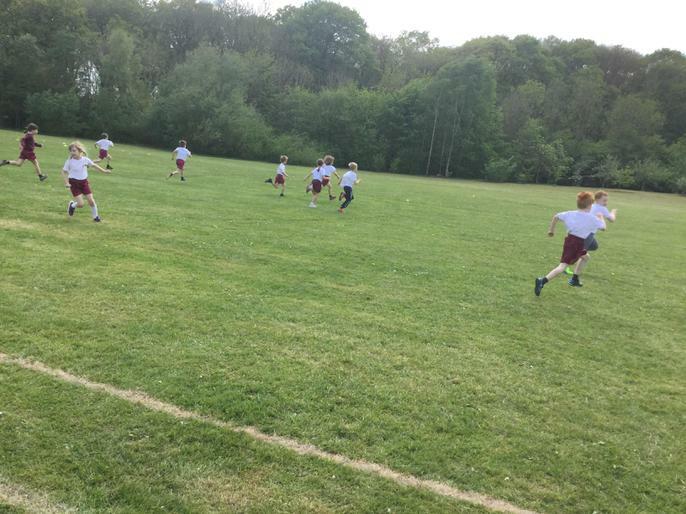 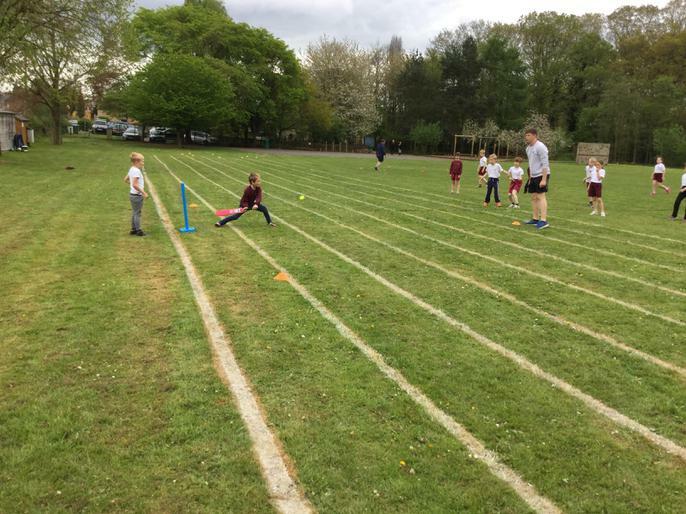 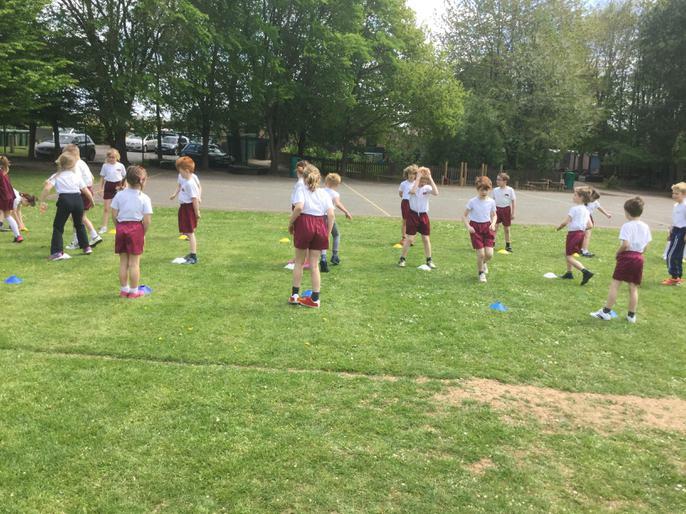 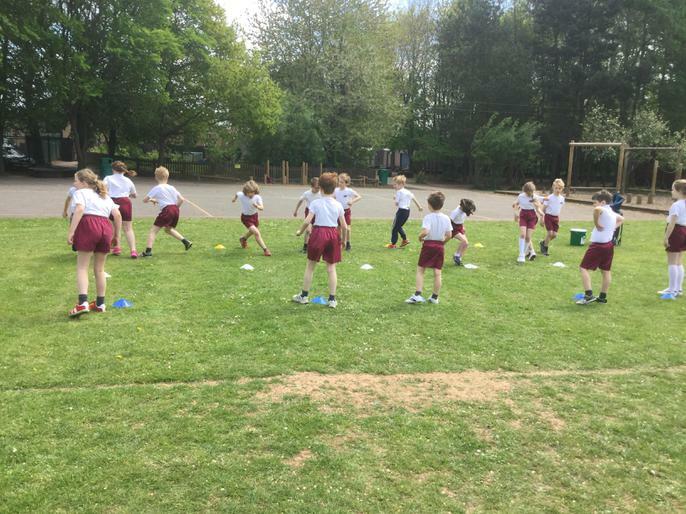 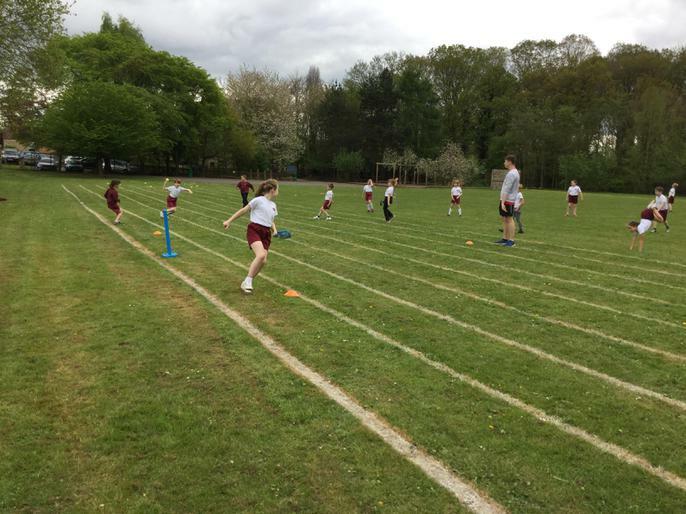 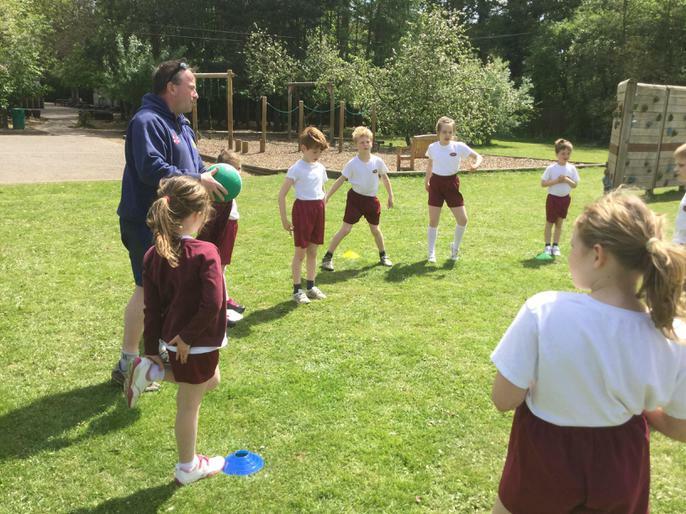 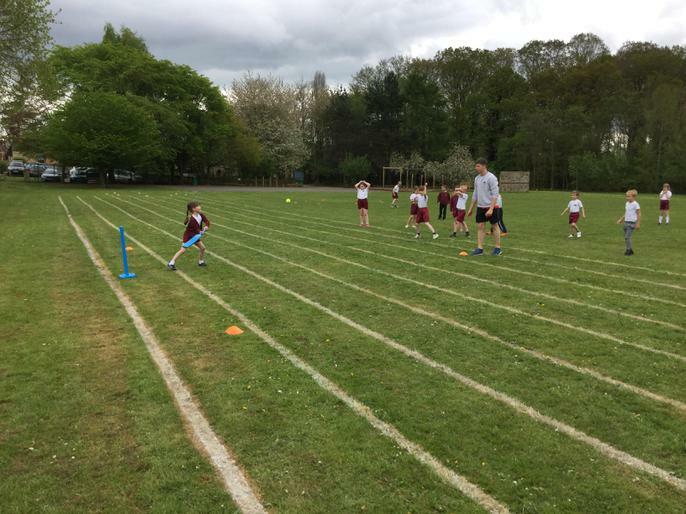 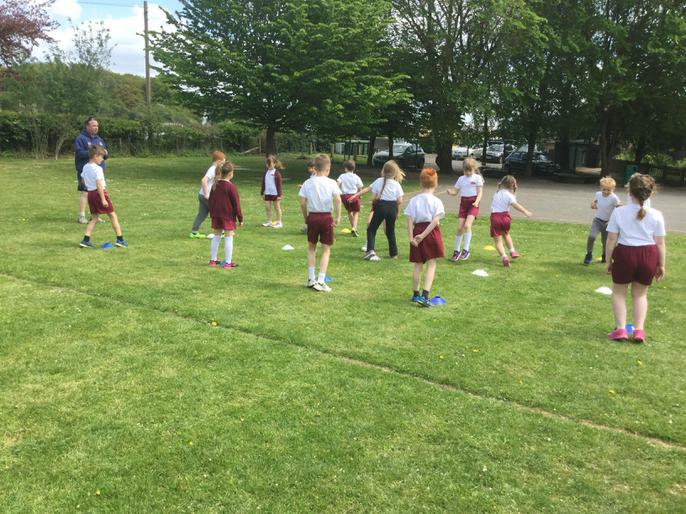 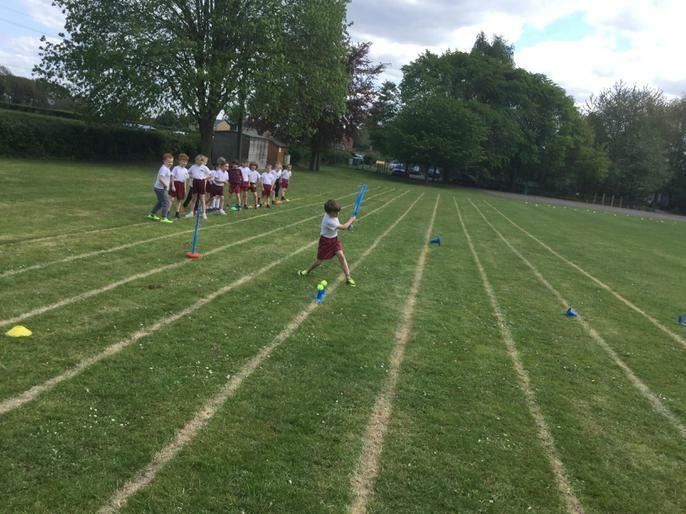 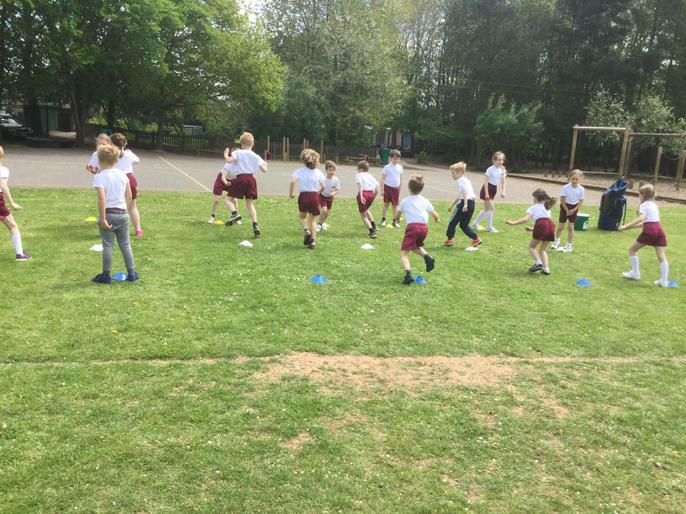 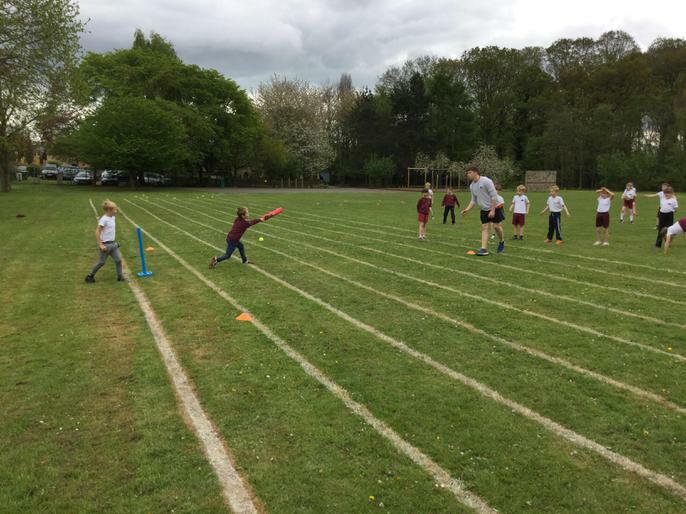 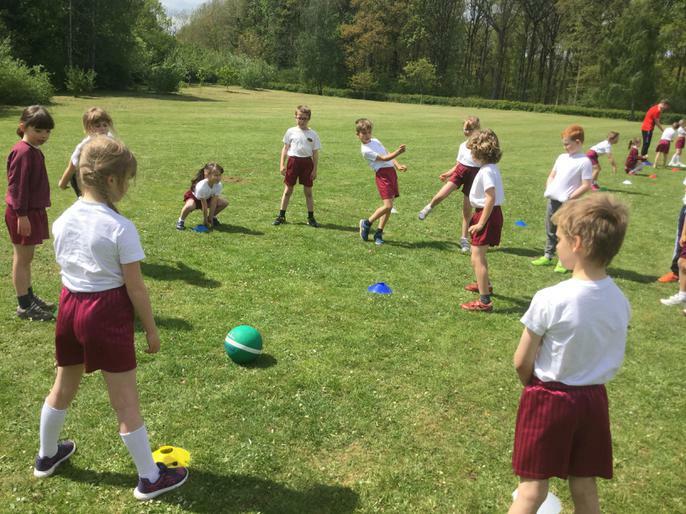 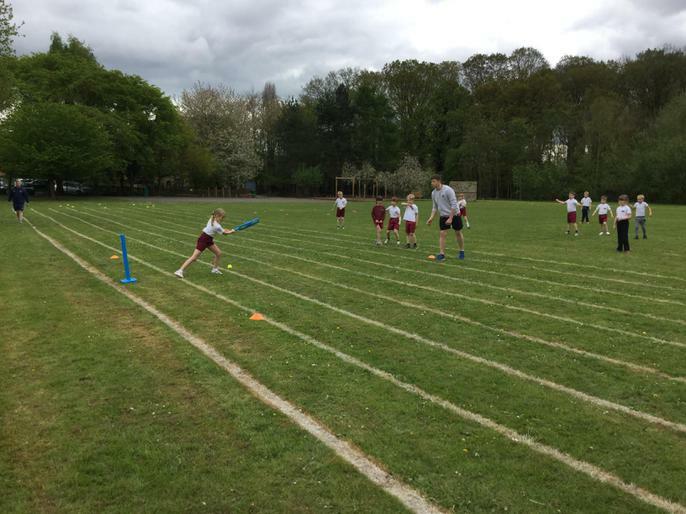 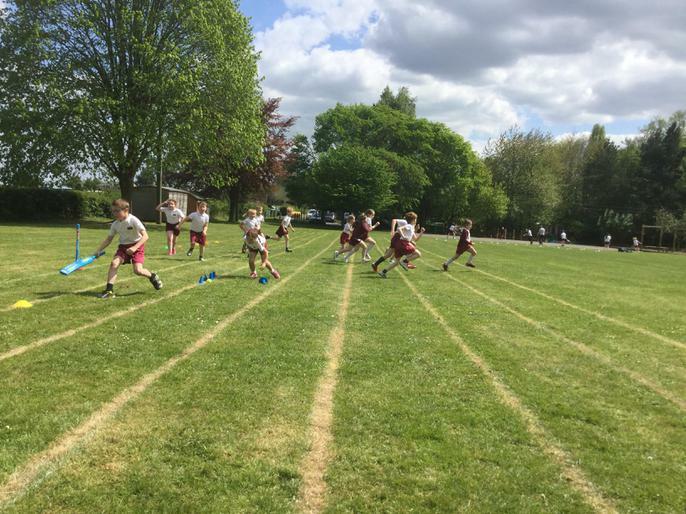 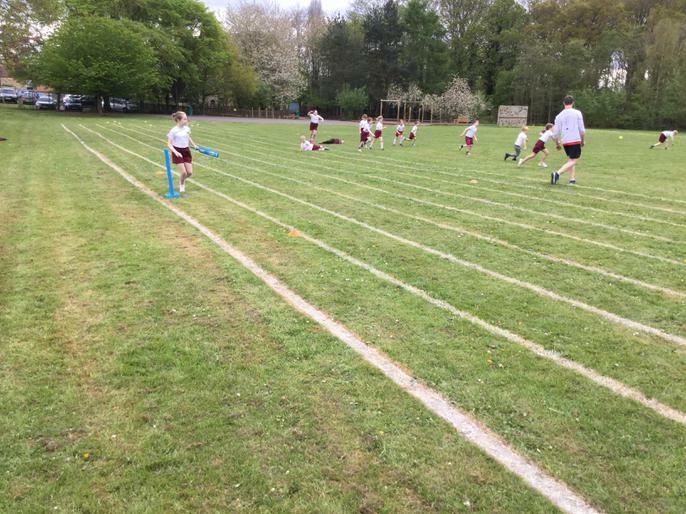 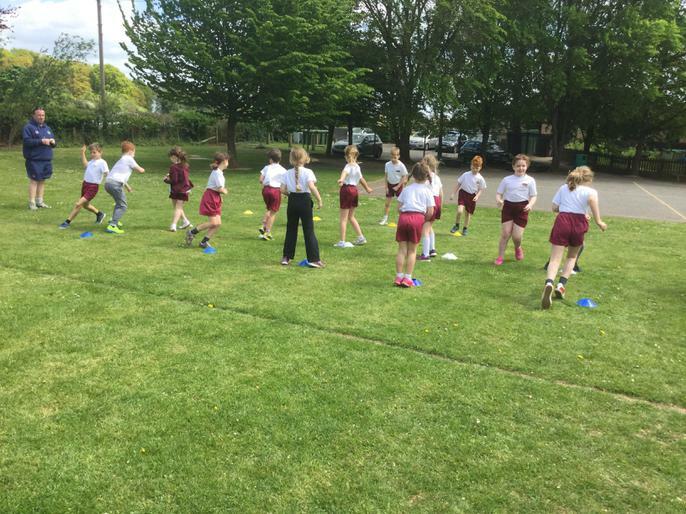 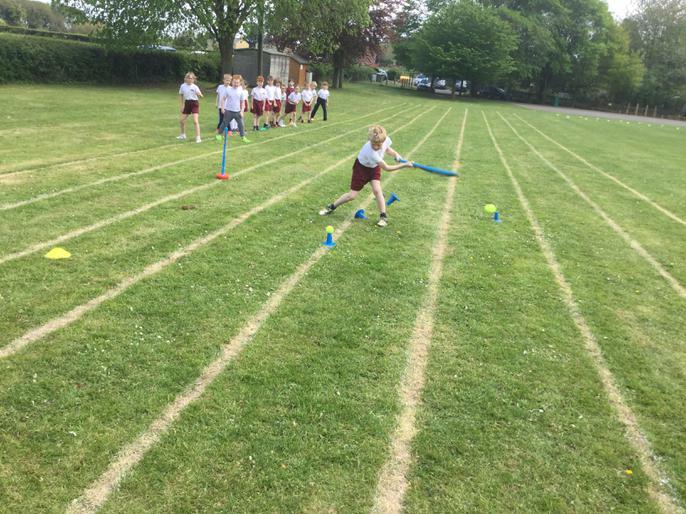 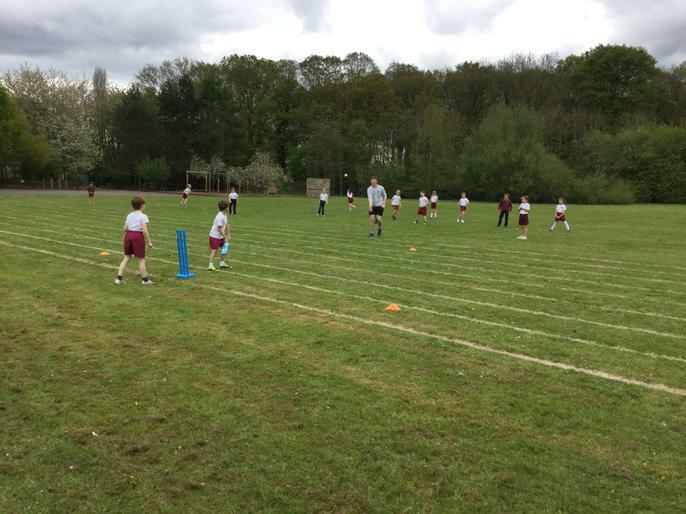 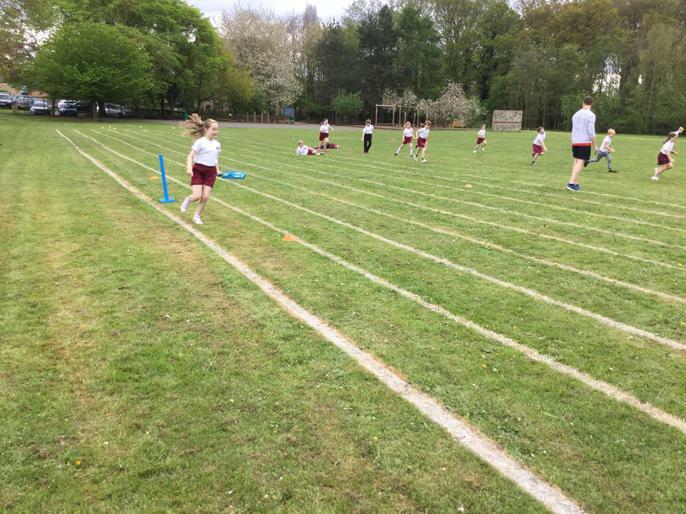 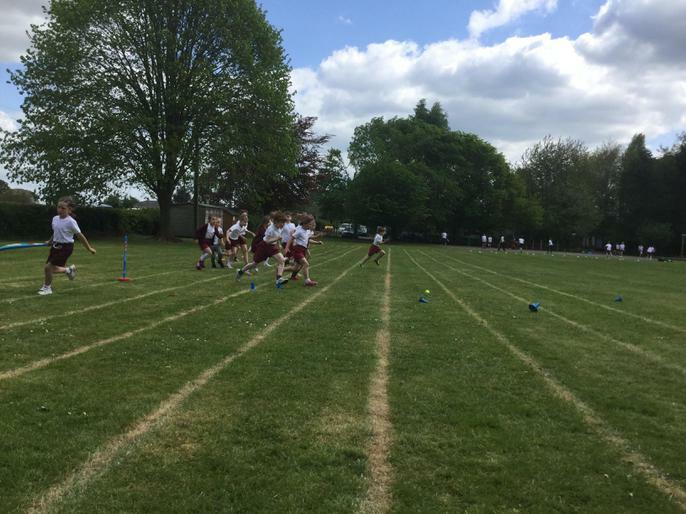 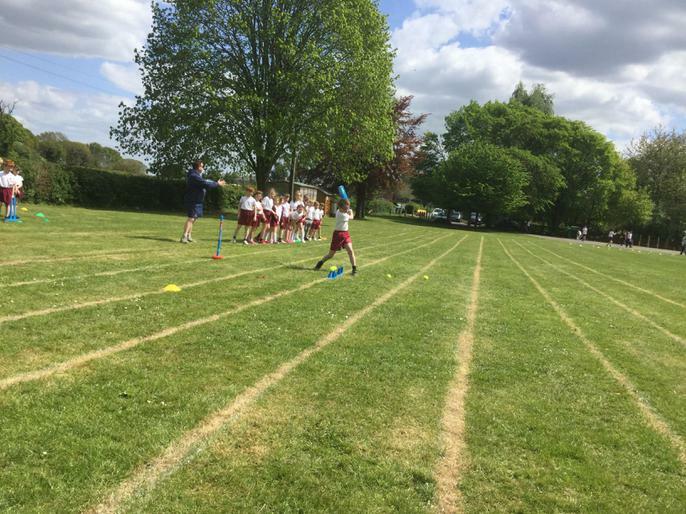 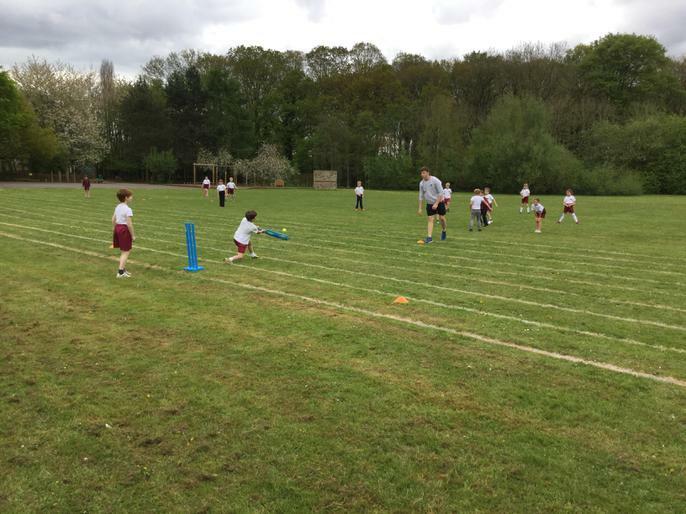 In our outdoor PE lessons, we have begun cricket lessons with Mr Leighton from Aston Ingham Cricket Club. 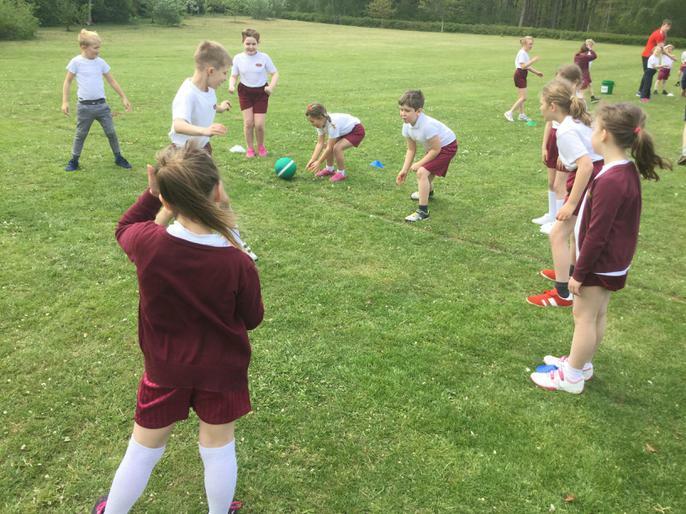 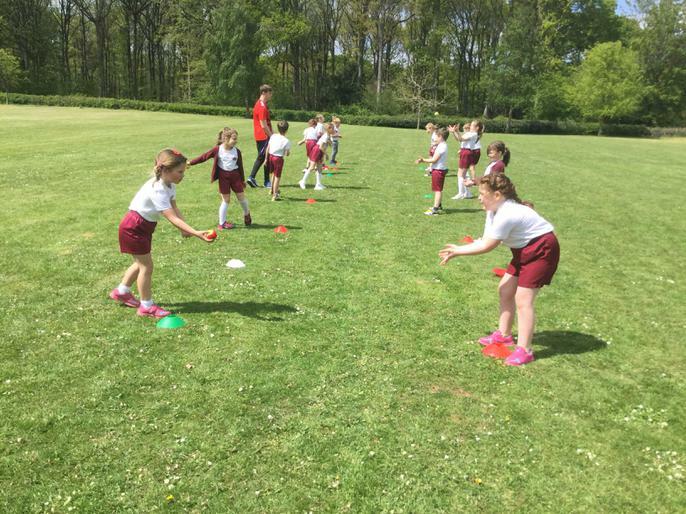 We are enjoying practising our batting and fielding skills and applying them to team game situations. 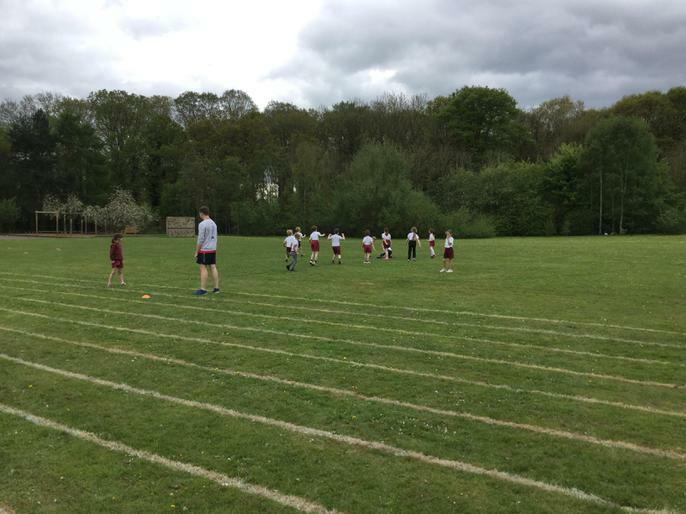 ...and shaking hands with the other team.